Ukraine's military said Tuesday that two pilots died when a Sukhoi fighter jet crashed during military exercises with the United States and other North Atlantic Treaty Organisation countries. Defense officials in Europe were unable to tell Task & Purpose on Tuesday whether the American pilot was alive. 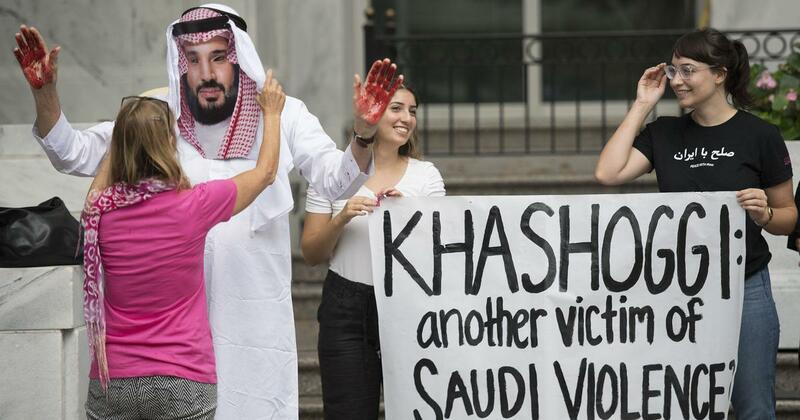 A statement said it "can confirm a USA service member was involved in this incident", but stopped short of confirming the American's death. The two pilots, the other of whom was Ukrainian, were the only people on board. Ukraine on October 8 began a series of large-scale air force exercises called Clear Sky 2018 with the United States and other North Atlantic Treaty Organisation countries. 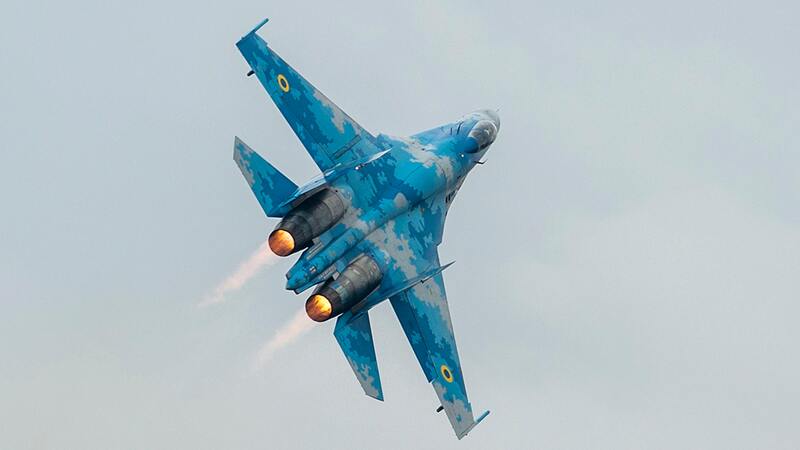 A Ukrainian Su-27UB fighter aircraft crashed in the Khmelnytskyi region of Ukraine during a multinational exercise called Clear Sky 2018, according to a news release on the crash. The joint military training was billed as the "first-ever Clear Sky exercise", to be held primarily at Starokostiantyniv Air Base in Ukraine as well as other training areas and ranges in the region. Though we don't yet know the exact reason why the USA pilot was flying in the Flanker, Approximately 950 personnel from Belgium, Denmark, Estonia, The Netherlands, Poland, Romania, Ukraine, the United Kingdom, and the United States are taking part in the drills. In another statement, published on Facebook, the Ukrainian General Staff specified that the crew of the crashed fighter jet comprised a Ukrainian air force pilot and a US Air National Guard pilot.